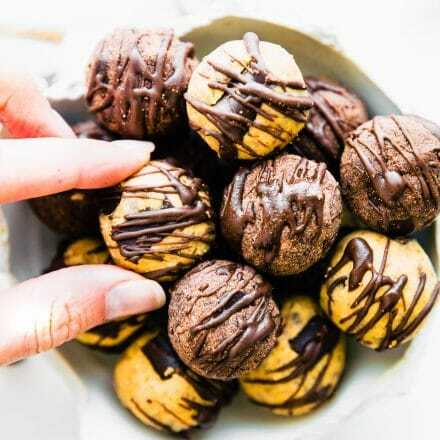 No bake gluten free cake bites (or cake balls) require just 5 simple ingredients and NO baking. YES! All the worlds problems are now solved. Kidding. 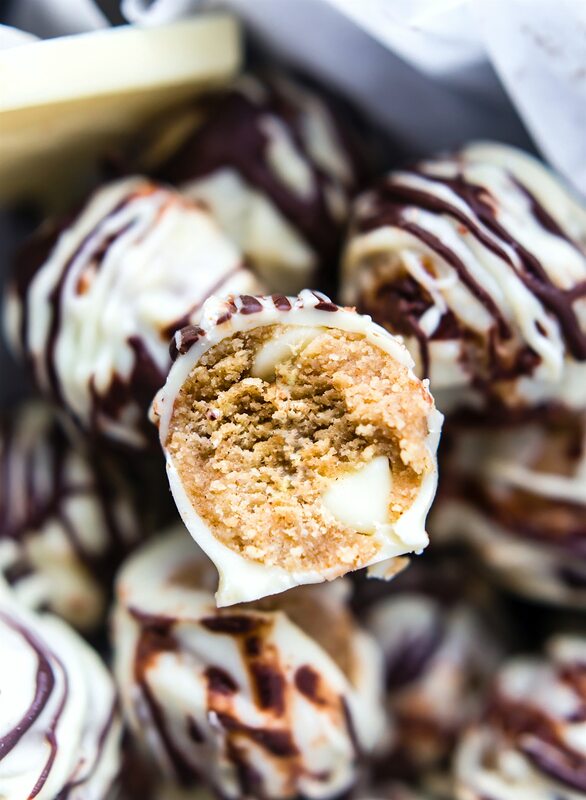 But really, these no bake cake balls are perfect for the holidays, parties, your sweet tooth, and more! You can adapt the recipe to make them allergy friendly, or even paleo and vegan friendly. 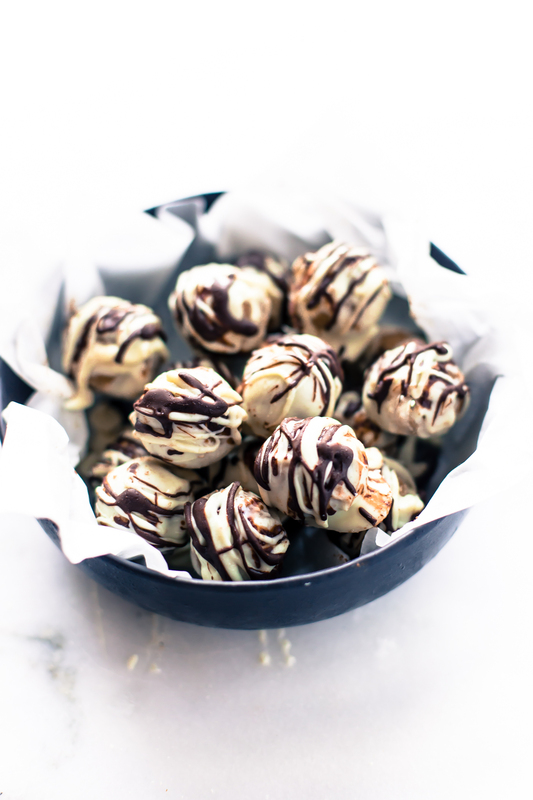 Holy Schmoly one week left till December and I totally forgot to share this November’s No Bake Healthy Bites recipe. Actually, this easy cake bites recipe is so good, I almost didn’t want to share. I became… what’s the word? Infatuated with them. What’s not to love? Just 5 ingredients and no baking. SCORE! 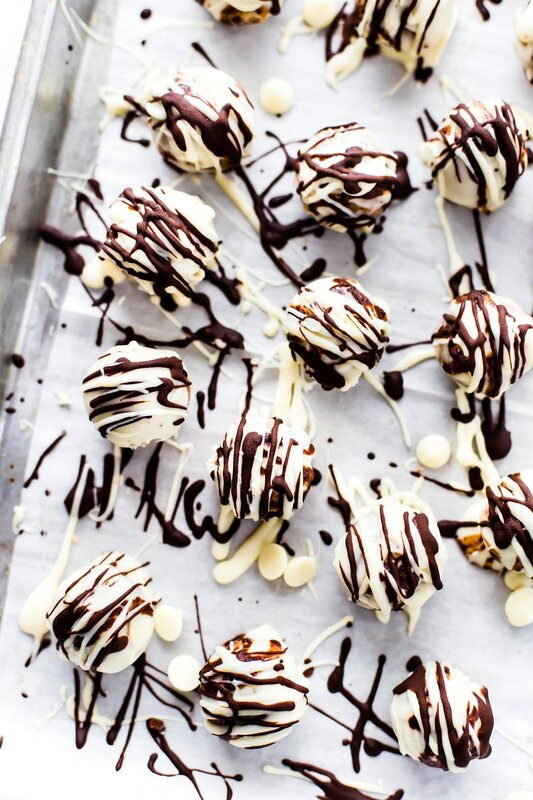 5 ingredient no bake cake bites. Gluten free cake bites. A little bit of almond flour. Gluten free or grain free cake mix. That’s it! 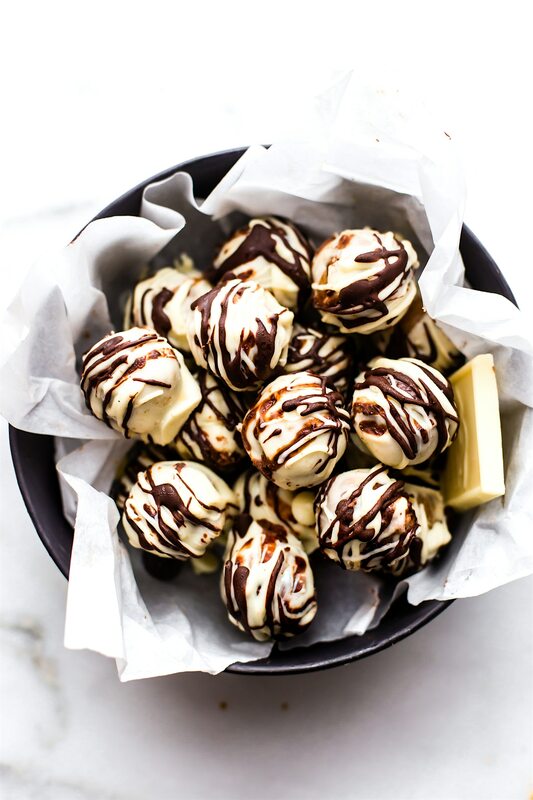 Just mix the gluten free cake batter, roll, coat with chocolate, and freeze for no bake cake balls or easy cake bites! So what happened was that I created the no bake gluten free cake bites, err, cake balls first, then decided it needed a topping. Then decided it needed 2 toppings. I couldn’t stop ya’ll. I was on a ROLL (haha, pun intended). Then I had friends and family taste test. Then I hid the rest from my husband so I could have them. You think I am kidding, but I am not. But hear me out. I do have a purpose for the infatuation. In fact, when creating these no bake gluten free cake bites, I had three main objectives in mind. Besides eating and drooling. Yep, you’re going to get a sneak peak into my mind. Everyone and their mother is making cookies and pies. I mean, tis the season. So of course it’s a must! But I wanted to make a gluten free holiday recipe that doesn’t require an oven (no bake) and that kids can make (5 ingredients for less mess)! All hail the no bake gluten free cake bites recipe! I’ve already made boozy no bake gluten free cake bites, and boozy banana bread bites. Maybe I should lay off the booze this month and replace it with say, chocolate coating? Yes, chocolate covered gluten free cake bites. And the option to make them paleoish, with dark chocolate. I aim to please. I am celebrating! We are celebrating healthy bites! And what better way to celebrate than with cake? 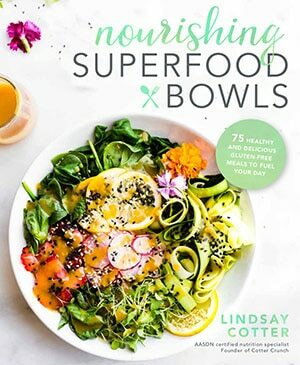 You see, I’ve redesigned, retested, and updated both of my Healthy Bites ebooks. Simpler recipes, easy to read, adaptable for certain allergies, etc. It’s the perfect ebook for the holidays or whenever. I’m giving away one for free, if you subscribe to this blog thing here. LOL! And the other is just a wee fee for 13 no bake bites recipes. 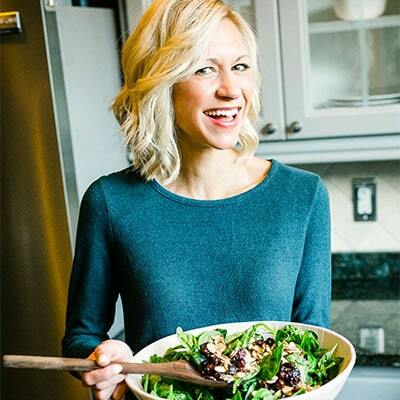 Ahem… or you just search my No Bake archives for a massive amount of gluten free, paleo, and vegan friendly bite recipes. To have your cake and eat it too! Without the guilt. 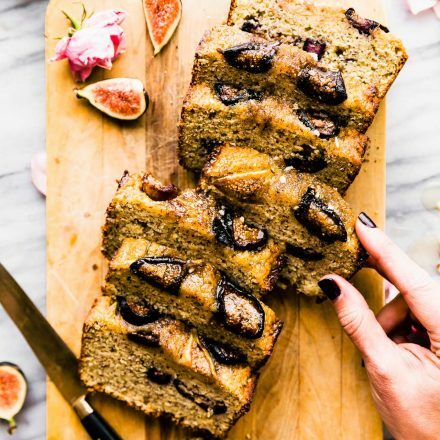 The simple 5 ingredients that make the cake are actually “healthier” than real cake. GASP! I know. You’re stunned. Okay the white chocolate isn’t healthy, but you can buy Ghirardelli’s white chocolate. It’s made with REAL ingredients. No additives. No they didn’t pay me to say that. Although I wish they did. Haha. 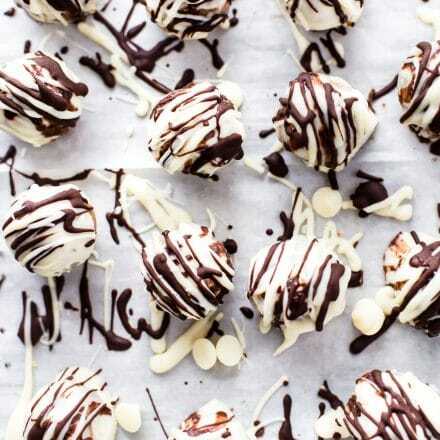 For dairy free cake balls, you can use vegan white chocolate. yep, it does exist! I usually go for the Enjoy Life Foods Dark chocolate. But all work for gluten free cake, right? RIGHT! Okay now that I’ve gotten all my objectives out of the way, let’s get the cake balls rollin’. Literally! For a quick snack idea, an easy dessert recipe, or just because. 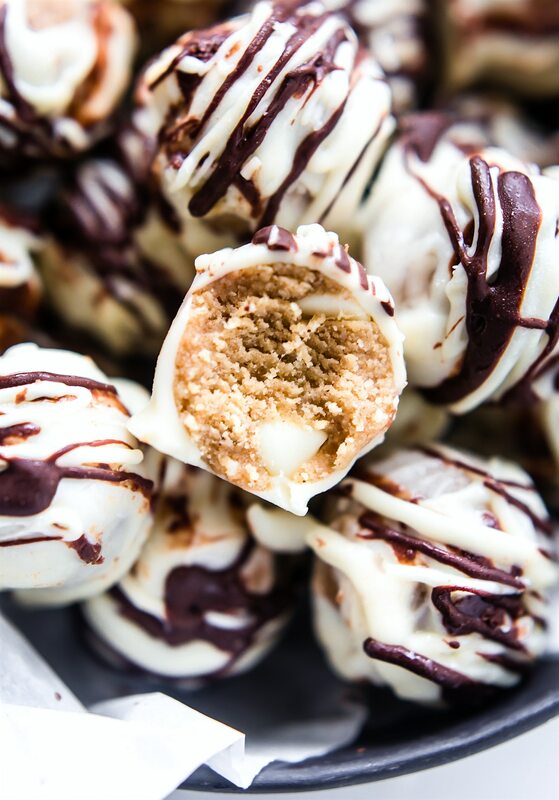 Gluten free cake balls made with 5 simple ingredients. 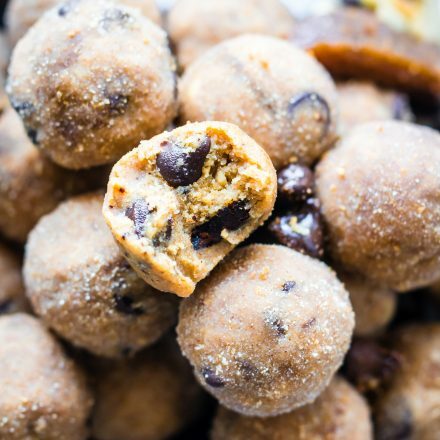 This no bake gluten free cake bites recipe is quick and easy to make! Vegan and paleo recipe options. Perfect for holiday parties! Place your cake mix and almond flour in a large bowl. Mix together until it’s no longer clumpy. Chop part of your chocolate into bits. Or use white chocolate chips. Add in 1/4 cup to 1/3 cup to the mix. Add your almond butter. Stir ingredients all together. Add in your maple syrup a little at time. Then mix with spoon or your hands. If batter is too runny, add more almond flour. Add in optional vanilla extract then mix again well with hands. Roll into 1 to 1.5 inch balls and place on cookie sheet or plastic ware lined with parchment paper underneath. Next melt the other half of your chocolate. If using melting chocolate, just place in microwave 1 minute at a time until melted. You can use white or dark chocolate to coat them and another to drizzle on top. Note: If you are using white or chocolate chips to melt, add in 1/2 tbsp coconut oil to help make the melted chocolate smoother. Dip each gluten free cake bite in your melted chocolate. Place back on cookie tray. Repeat until all are coated. If you run out of chocolate, just melt more. Last, take a whisk and dip it in your melted chocolate. Drizzle this over the bites. You can use dark chocolate here if you already used white chocolate. Place in freezer and Let them set for 20-30 minutes, then transfer into a sealed container if not using right away. Store in fridge or freezer for up to 6 weeks. The batter can get sticky depending on how fine your flour is. Just add more almond flour or even coconut flour to thicken. Or let batter sit in fridge longer after mixing. If the batter is too runny, just Place fridge for 30 minutes or freezer for 10 minutes so it can harden a little bit before rolling. We use enjoy life for vegan dark chocolate chips. There is a vegan white chocolate but I’m not sure how it will melt. See my recipe for vegan chocolate magic shell if you’d like to use that to coat the cake balls. Nutrition depends on the type of gluten free cake mix you use. Nutrition shown is for one ball, coated with dairy free chocolate. Then once you’re sick of turkey and pie, look no further. 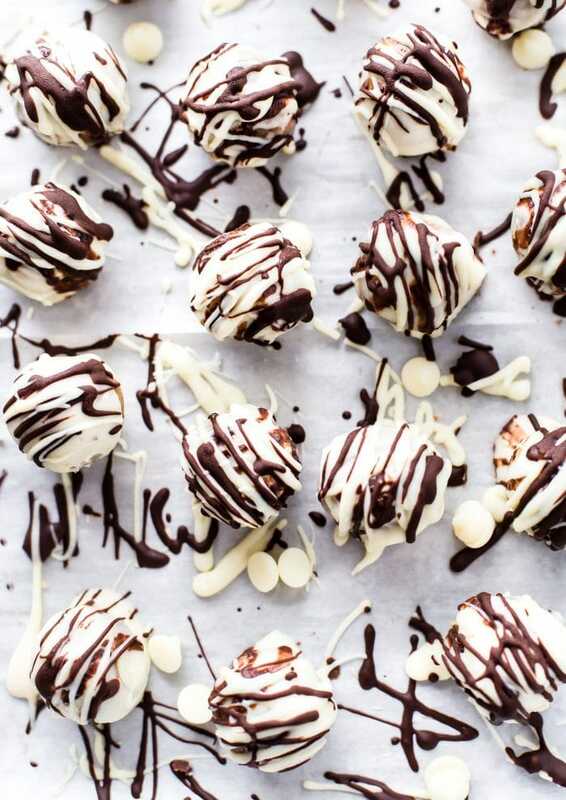 A cake ball recipe to make for cookie exchanges, DIY food gifts (goes great with homemade trail mix), parties, or you get your kids to make them and give you a break in the kitchen. Just sayin…. Okay friends, safe travels, eat up, enjoy family, take a nap, then report back Friday for Turkey leftovers. Mmm k? Favorite Gluten free cake mix… Do you have a favorite? Share it! Please? Now this is my kind of dessert! Easy and it has white chocolate. Winning! Yes, yes, yes! I’d eat these for breakfast, snack, dessert…any time. They sound amazing!! Holy Shite. (that makes it okay because it is slang, right?). Seriously. Pinning, yumming, and maybe heating my screen. Are you trying to kill me? You’re gonna love these Ellen!! I just know it! Oh wow. HAPPY Thanksgiving Lindsay! You definitely accomplished all objectives here! Much love dear sister in Christ Jesus! Thank you friend! Happy Thanksgiving! Haha thanks friend! Go for it! THESE LOOK UNREAL. Love the creative recipe! I can’t explain my word or feelings it’s really yummy and looks so delicious.Keeping updating with new cake bites. Your drizzle game is on point. Also, I’ve been loving your IG videos. You go pretty lady!! Since kids can make these, I’m totally putting Ave to work. Hi, how can I make a perfect cake mix for my own? Im hoping to do this beautiful pops for Christmas. Please help. Kisses from Berlin! Do you have a muffins or cookie mix? Wondering if I can put some cream cheese in to give it a little something to make them more creamy and less gritty? Somebody once told me the world was gonna roll me. And even though I ain’t the sharpest tool in the shed, these cake bites did just that. We didn’t wind up having enough chocolate, so we sat there lookin’ kinda dumb with our fingers and our thumbs in the shape of an “L” on our foreheads. But that didn’t inhibit them from tasting delicious, and when the years start comin’ and they don’t stop comin’ I’ll remember the flavor of these. Can you suggest any subs for the almond flour? We are a nut allergy family so have several non-nut butter options, but I have no idea what else to use for the flour option in a no-bake treat. 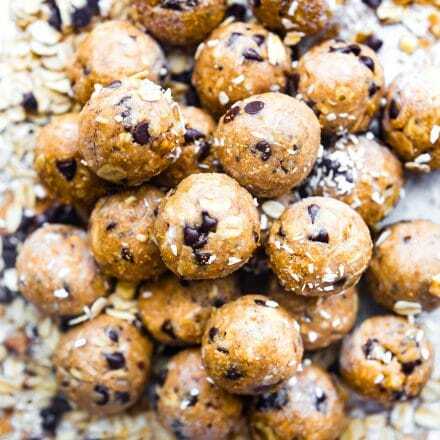 These look delicious and we would love to try them if you have a suggestion. Thank you! sure! what flours do you have? Oat flour and rice flour could work. Just might not need as much. not sure why my plugin is leaving out ingredients. But be sure to add in 1 tbsp maple syrup or honey and 1 tsp Vanilla. After you blend and place in mix bowl. Does that make sense? Just emailed you. It’s 1/2 c. Which part says 1 tsp? I’ll fix it!